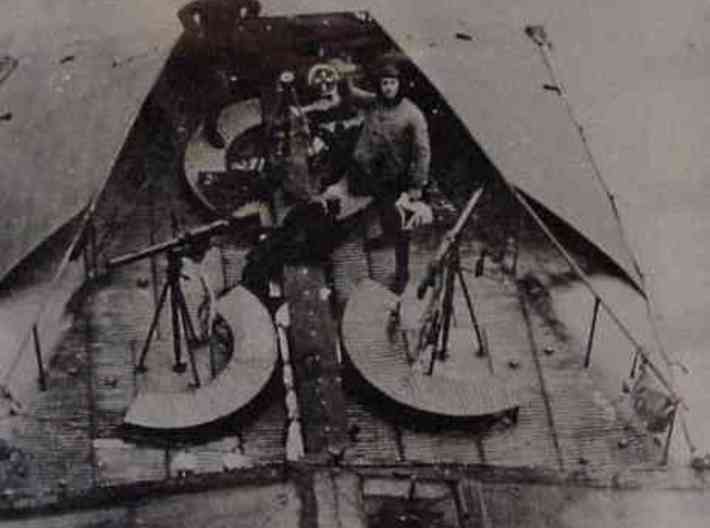 L30 at the Ahlhorn base. 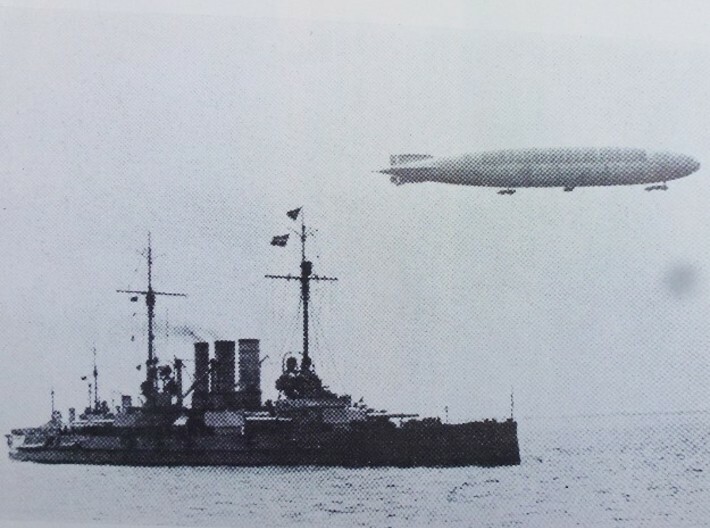 The genesis of the R Type was in March 1915 when the German Admiralty requested designs for the largest vessels that could be accommodated in the standard hangars then in existence at their North Sea bases. 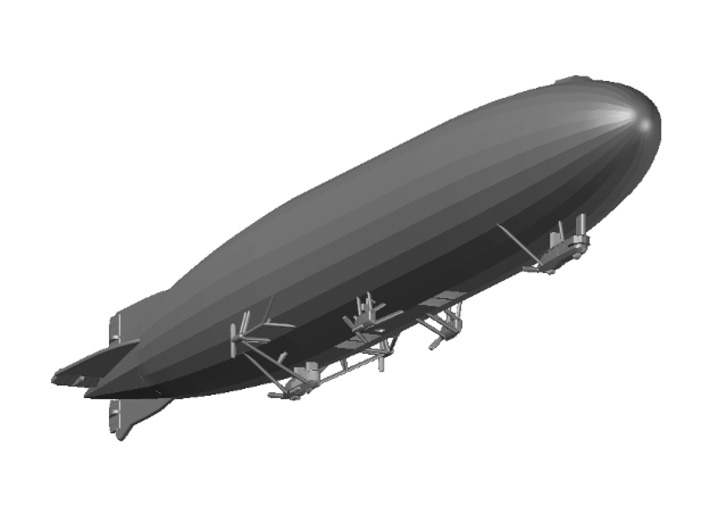 The resulting six engined ship marked the greatest advance in airship construction made throughout the war. 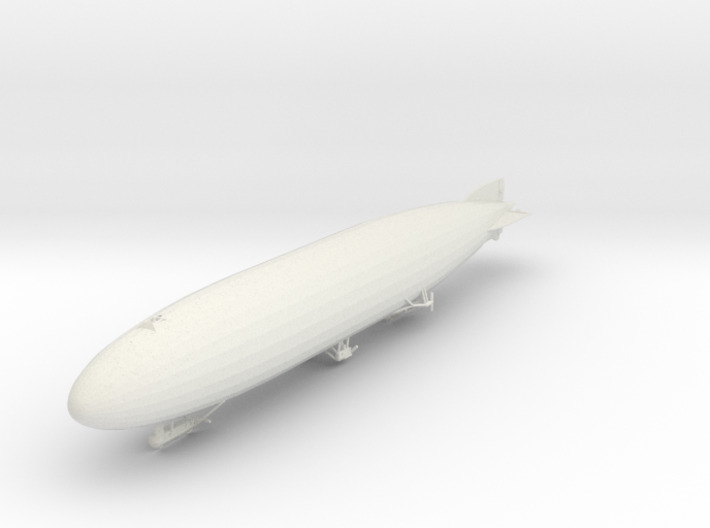 Navy L30 (Zeppelin build number LZ62), namesake and first of the L30 Class , made her first flight on 28th May 1916 and with various modifications the basic design was repeated right through to the end of the conflict. 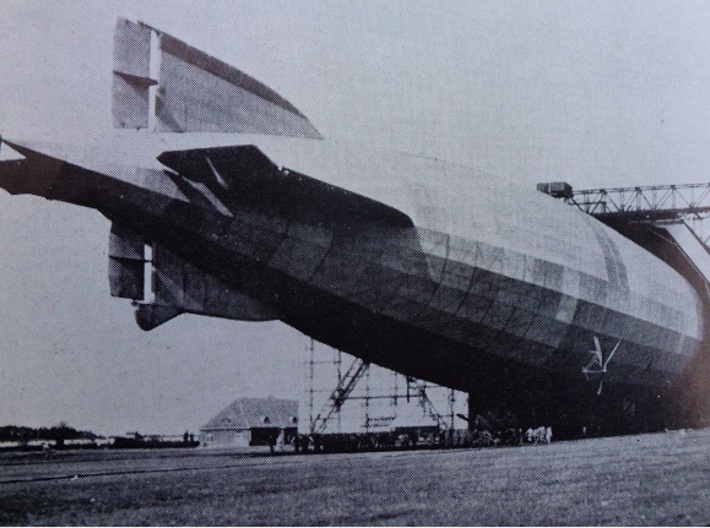 Furthermore it played an indispensable role in the airship programmes of other countries: L33 made a forced landing in England in 1916 and the first successful British rigid airships, R33 and R34 (famous for the first two-way crossing of the Atlantic in July 1919) were copies of her design. 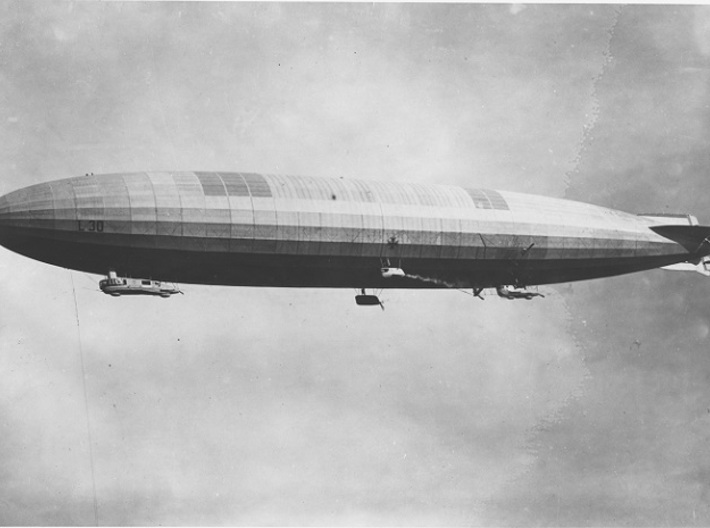 The later L49 served as the basis for the construction of the U.S. Navy's first rigid, ZR1 the USS "Shenandoah". 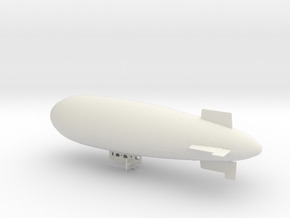 On learning about L30, British Intelligence nicknamed the R Types the "Super Zeppelins". 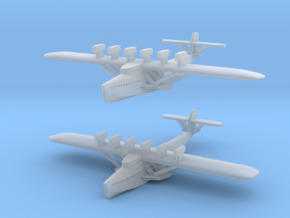 There is a 2mm nominal diameter hole in the bottom of the hull for a support stand. 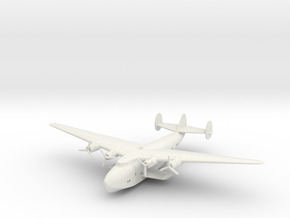 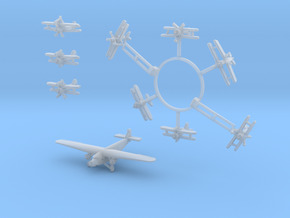 A 1/1250th scale version of this model is also available HERE.